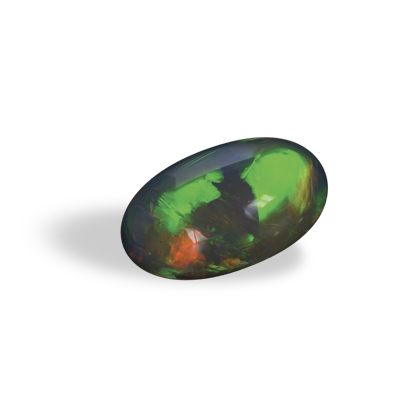 The gemstones below display just a few examples of the many types gems that we carry. 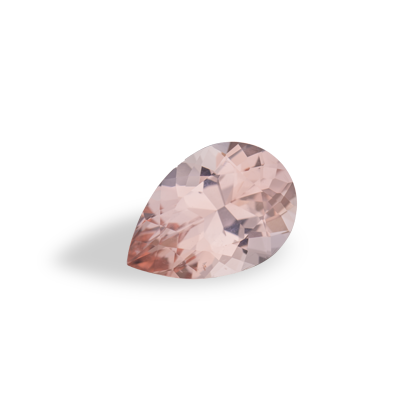 Notice how beautifully each piece is cut. 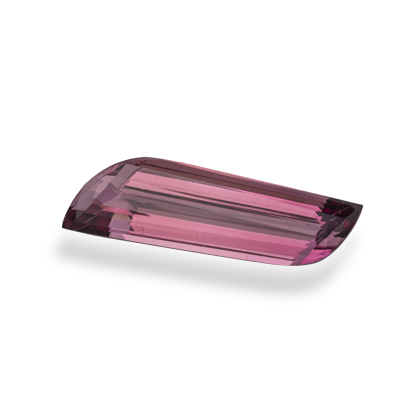 We are very selective in the rough material that we purchase. 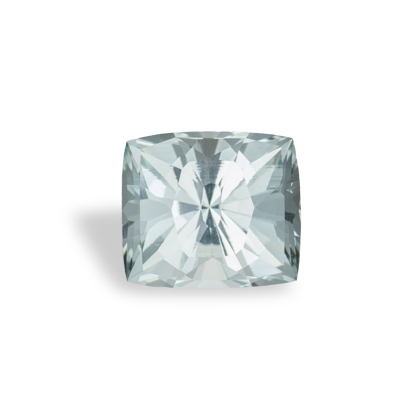 Each piece is carefully examined and then fashioned to the highest standard. 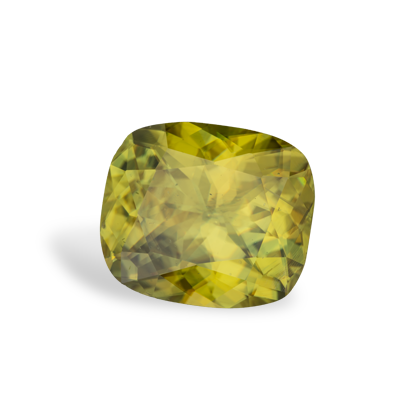 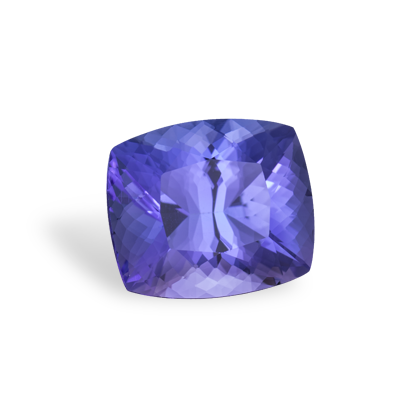 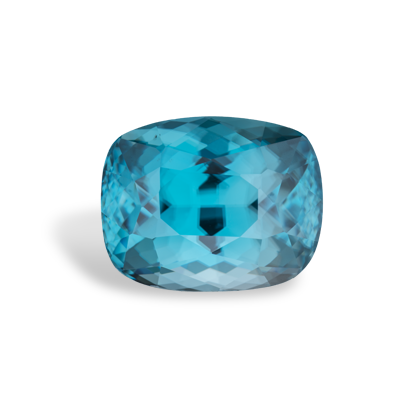 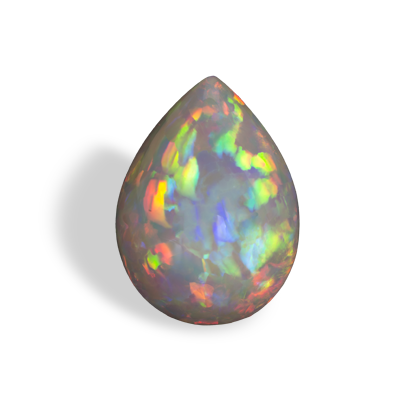 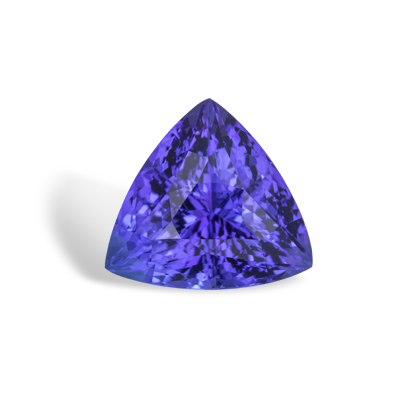 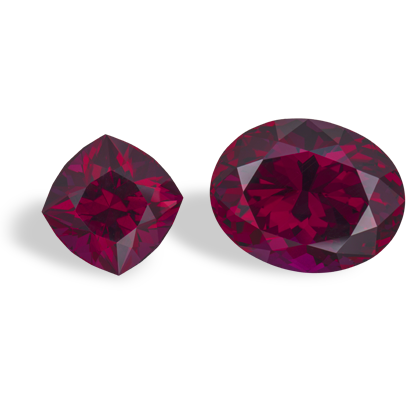 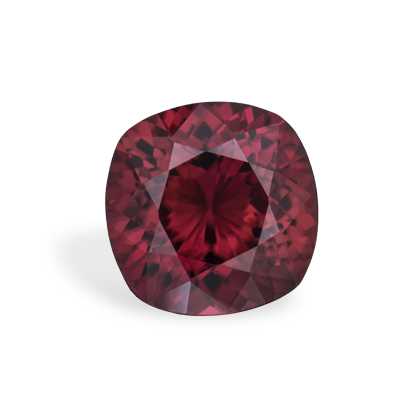 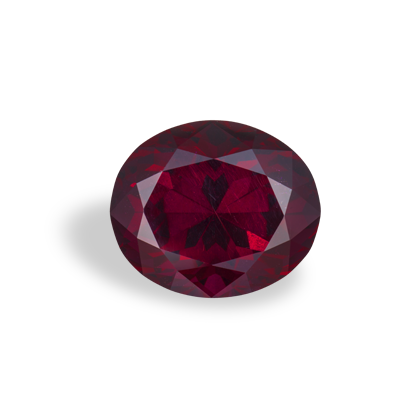 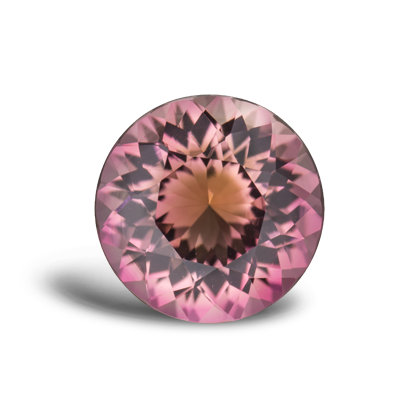 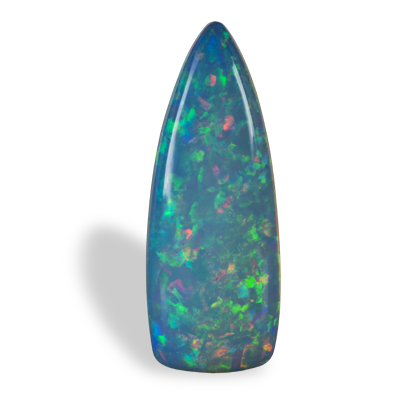 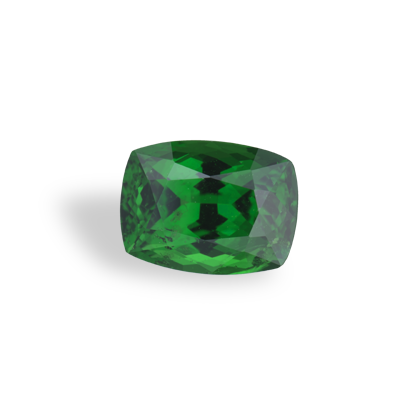 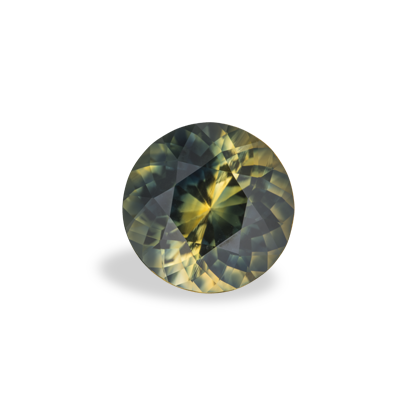 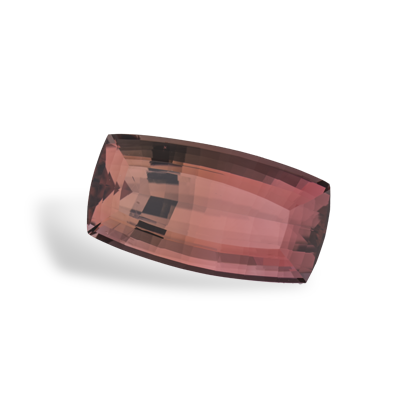 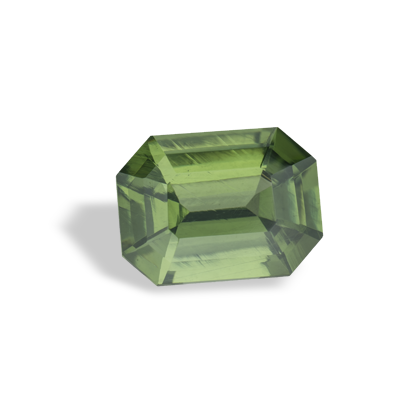 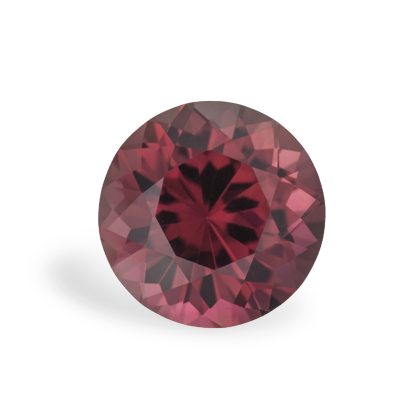 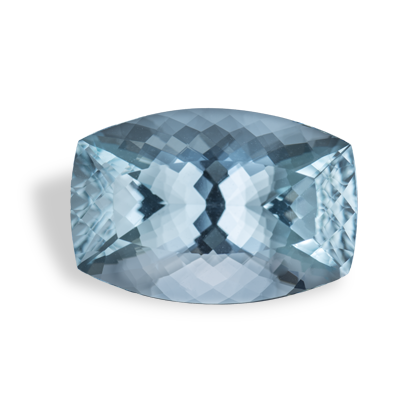 Our cutters are true gemstone artists. 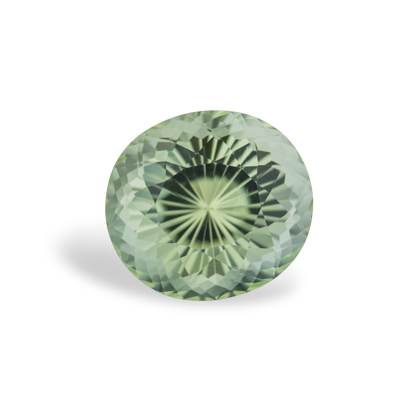 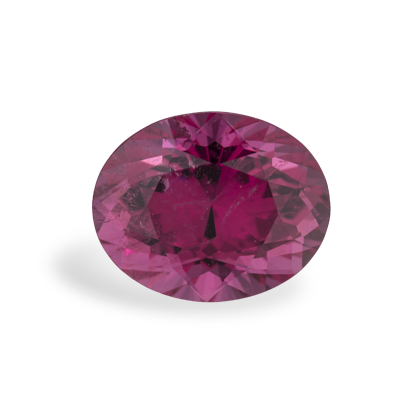 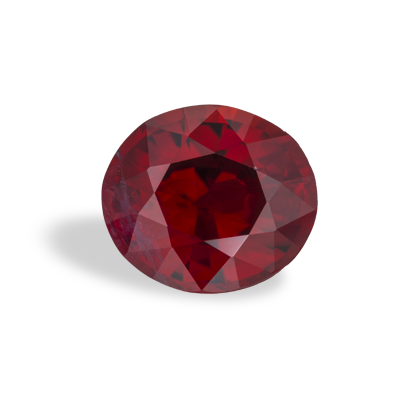 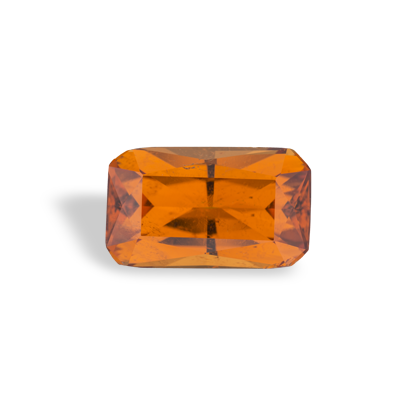 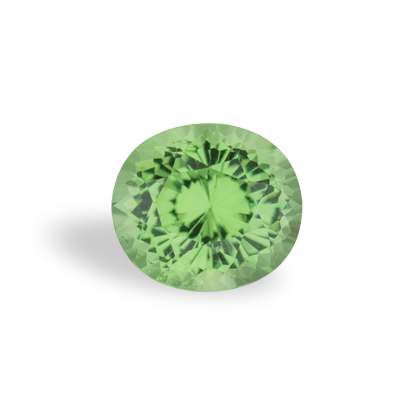 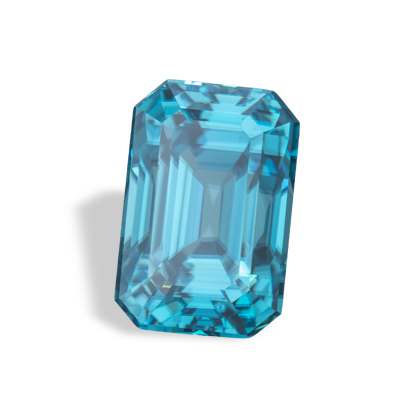 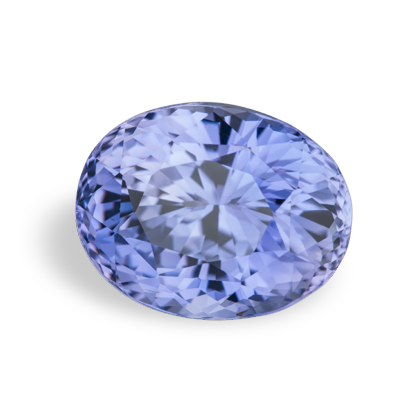 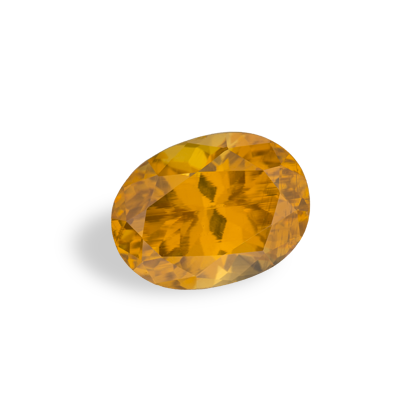 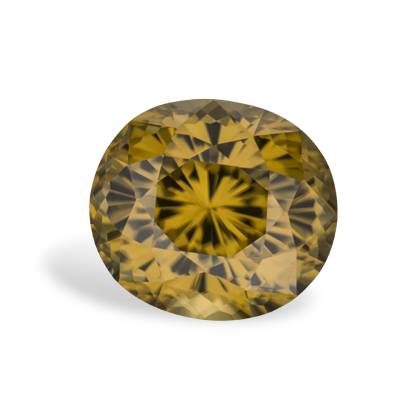 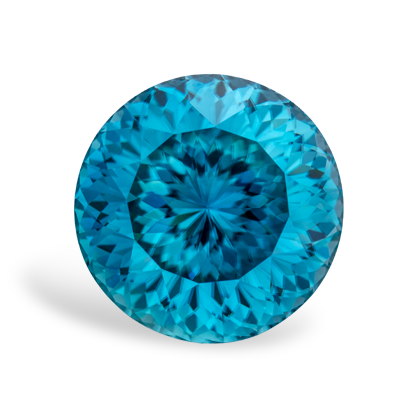 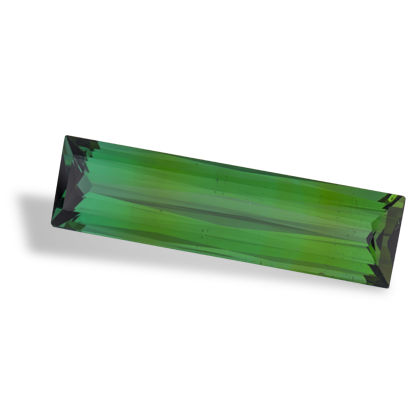 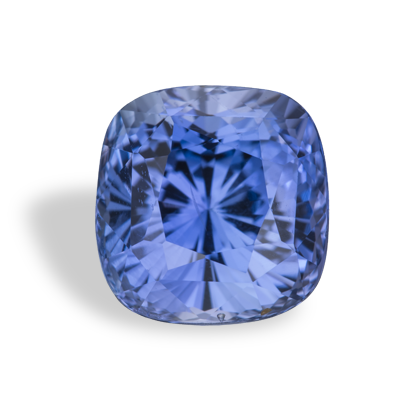 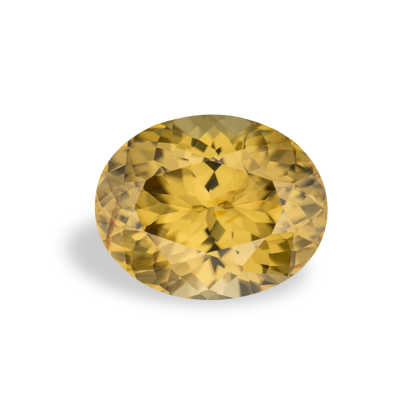 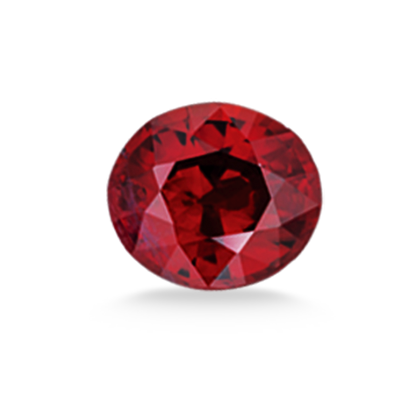 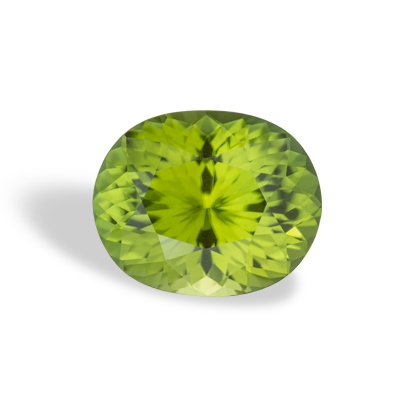 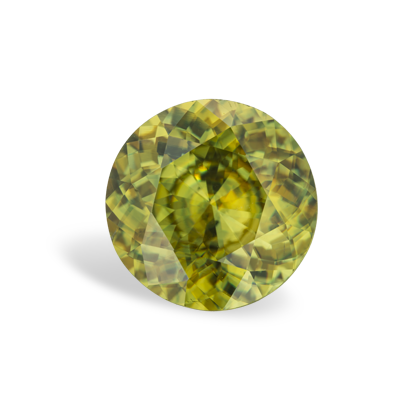 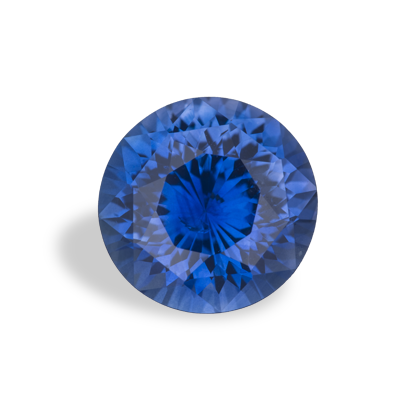 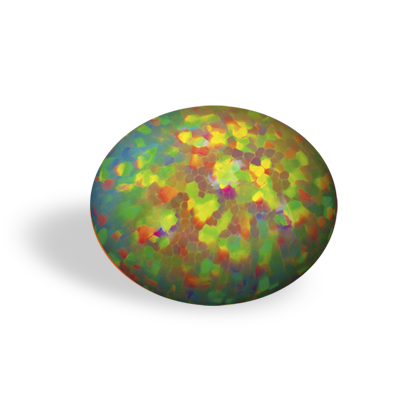 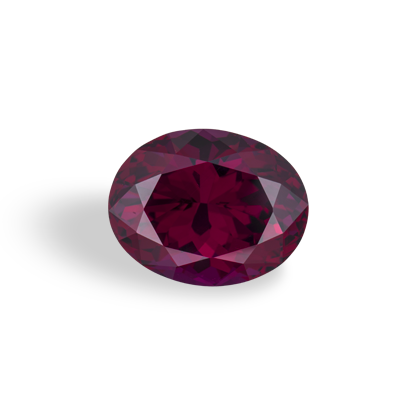 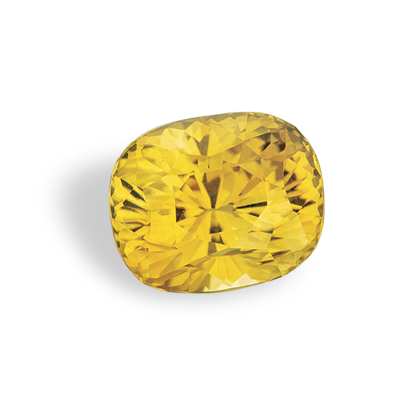 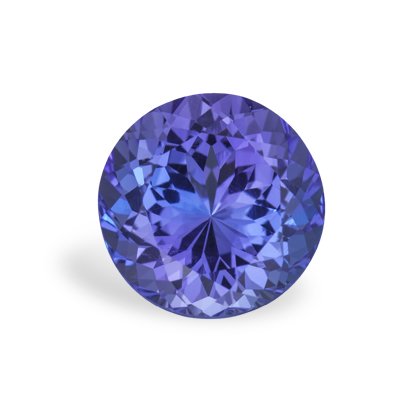 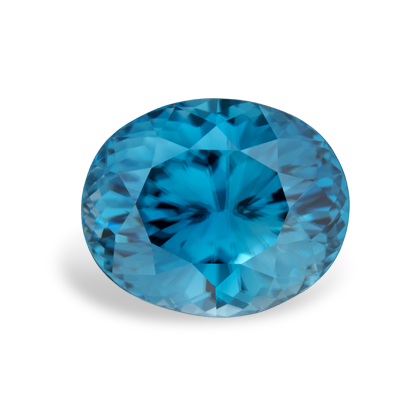 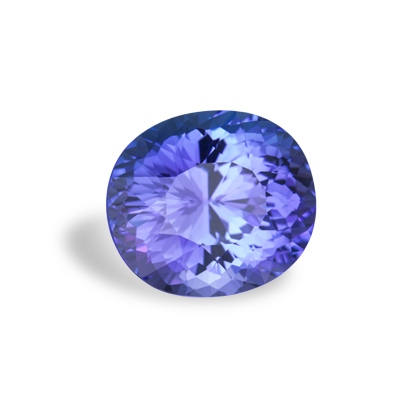 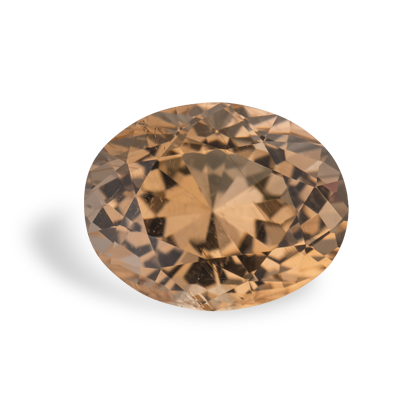 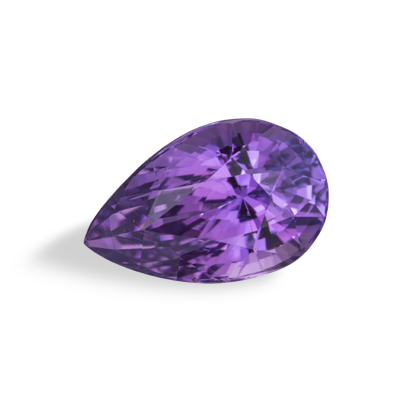 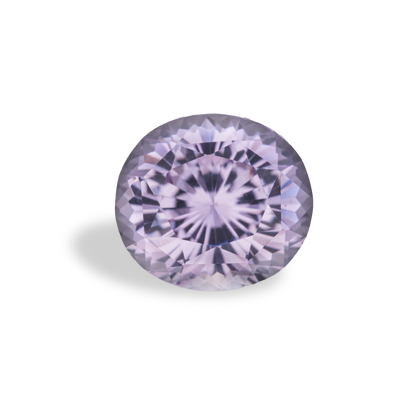 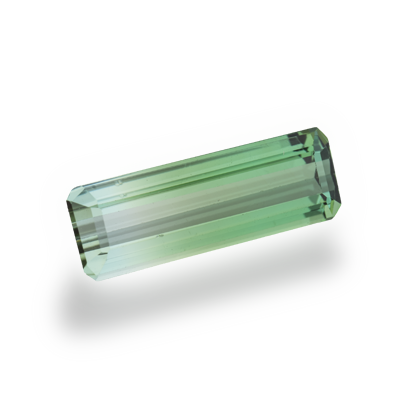 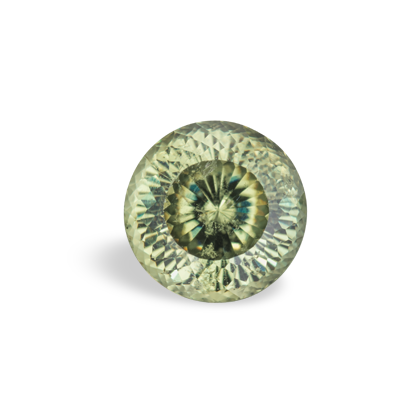 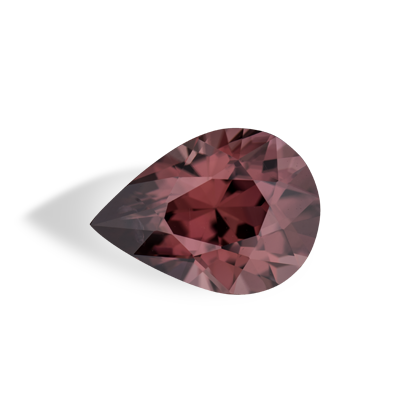 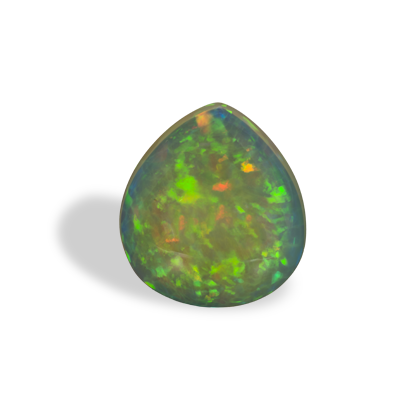 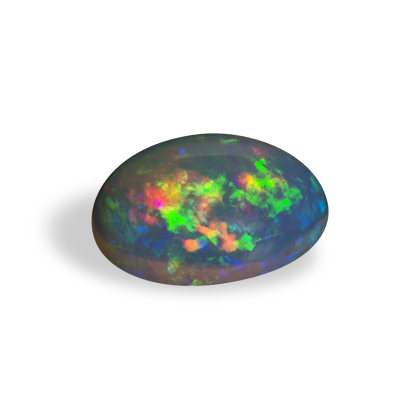 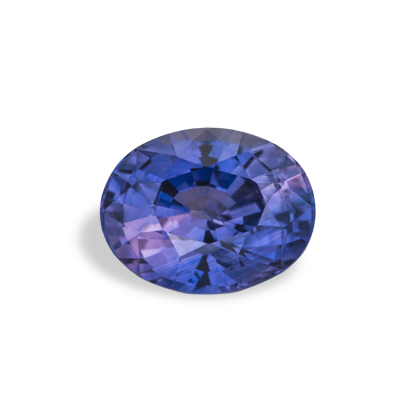 You can rest assured that your gemstone will be of the highest standard, ready to be set in your own custom design.